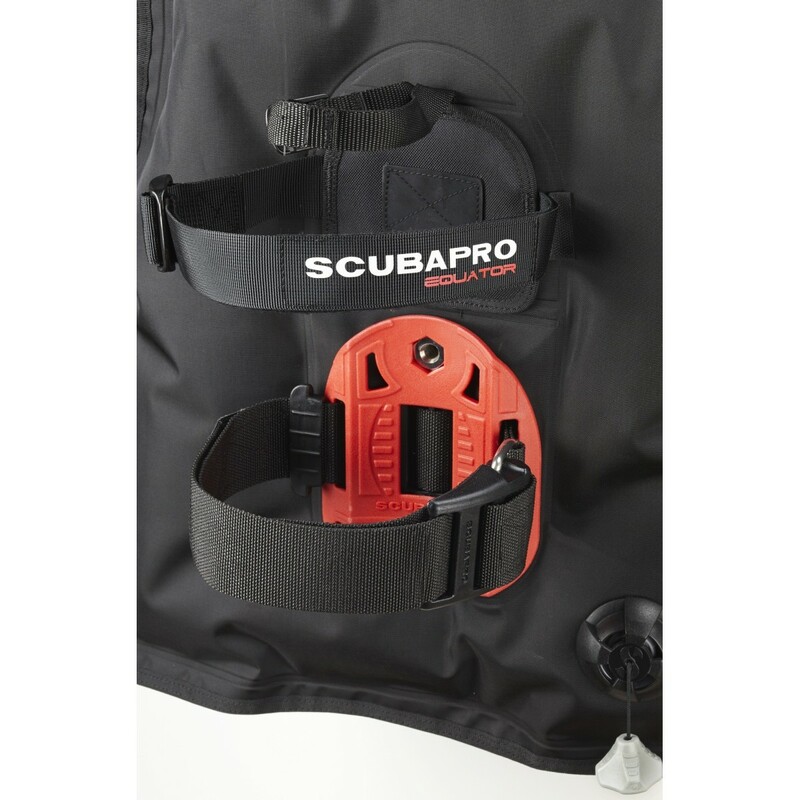 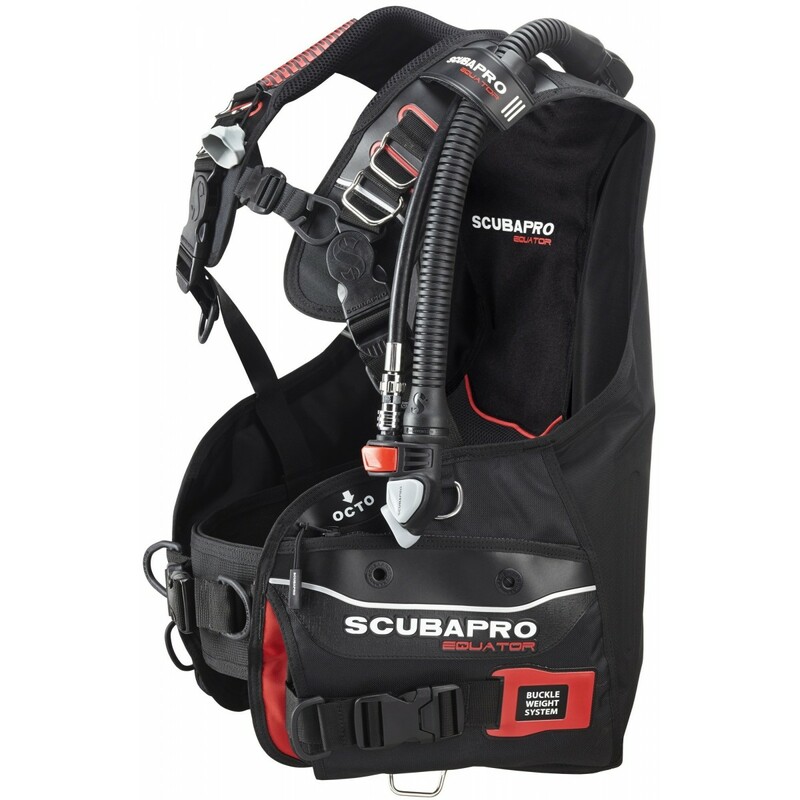 Light and compact for travel yet built rugged for local diving, this full-featured BC does it all. 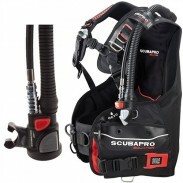 This bullet proof jacket is now even better, and shouldnt be limited to travel diving. 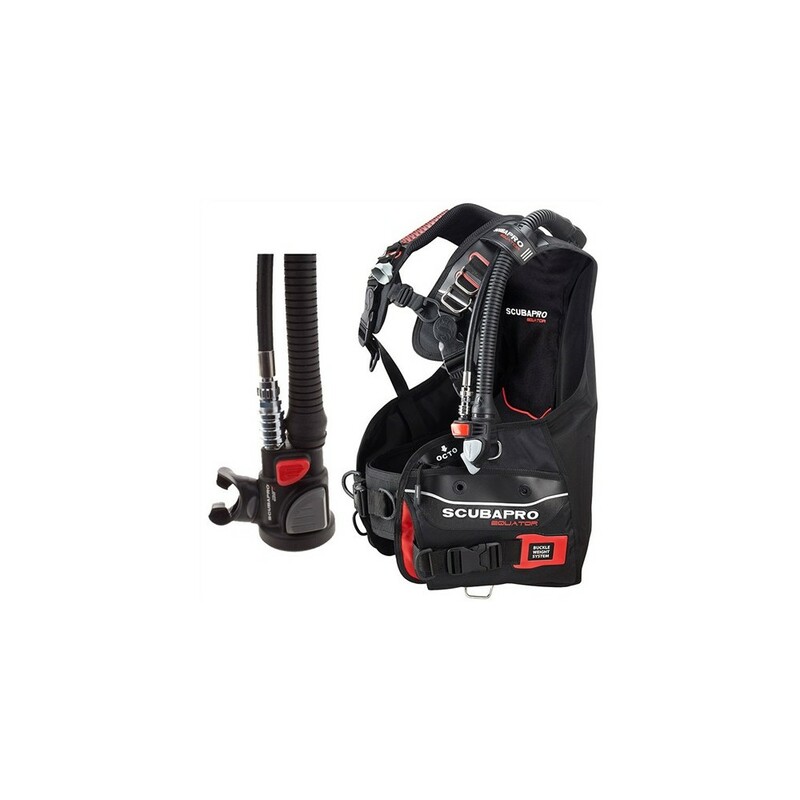 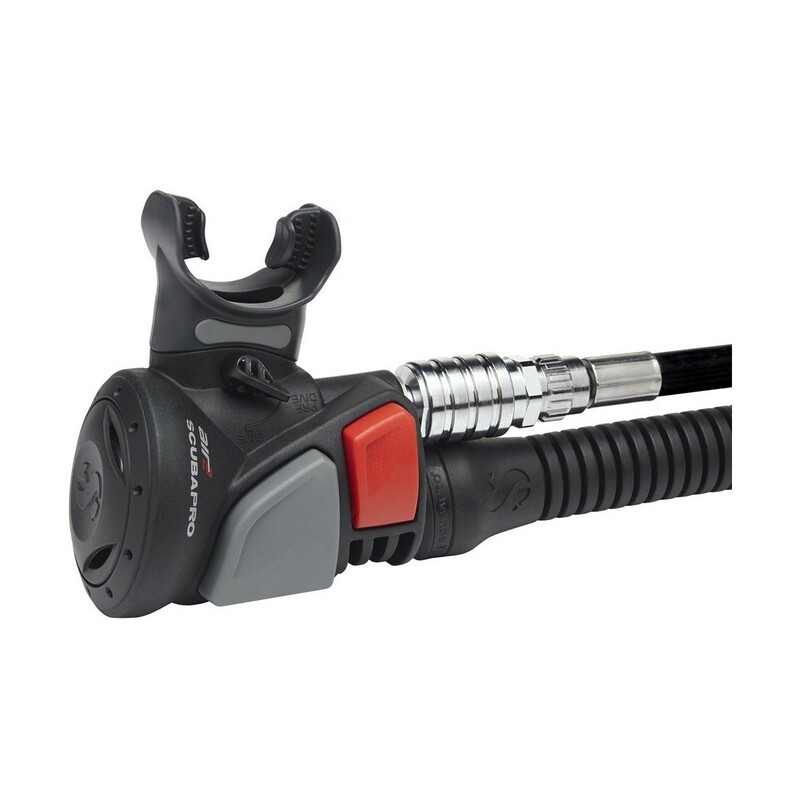 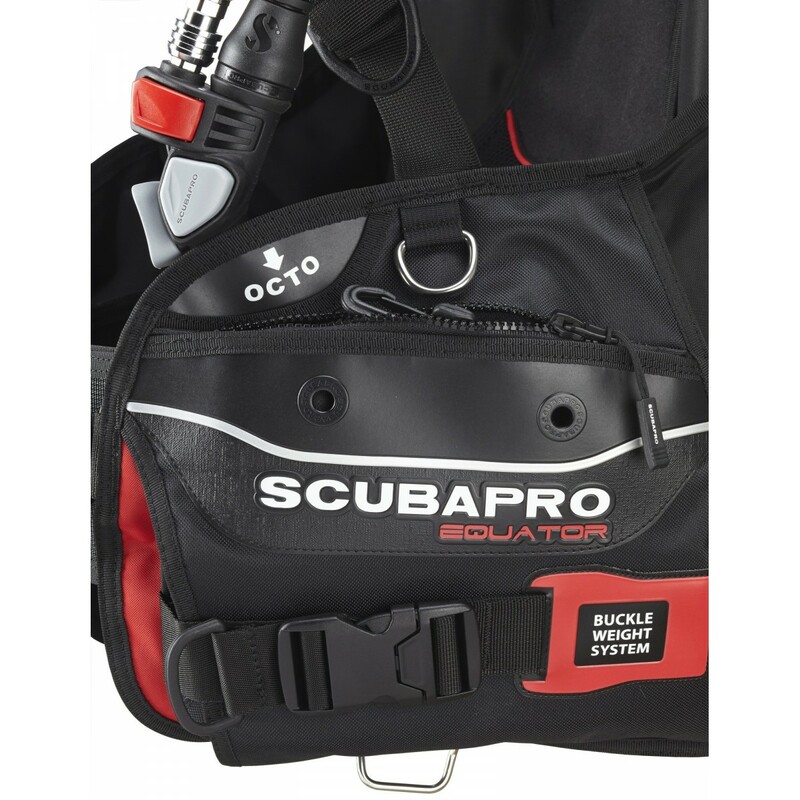 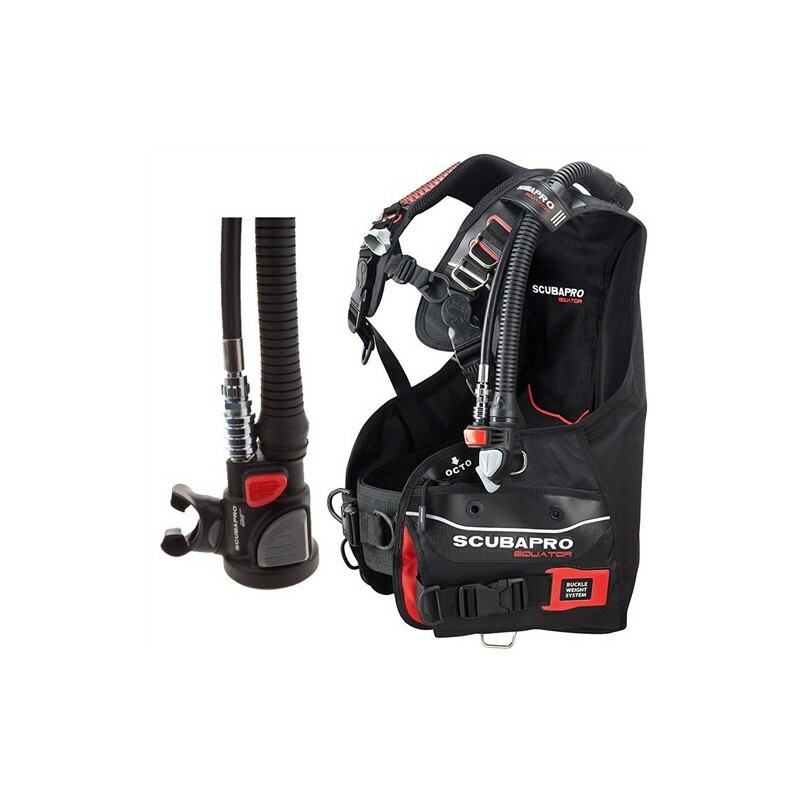 The new comfort and technical features will convince you to use it in all your dive adventures Includes SCUBAPRO AIR2., corrugated hose, elbow and low profile dump valves using the latest technology for full safety and comfort. 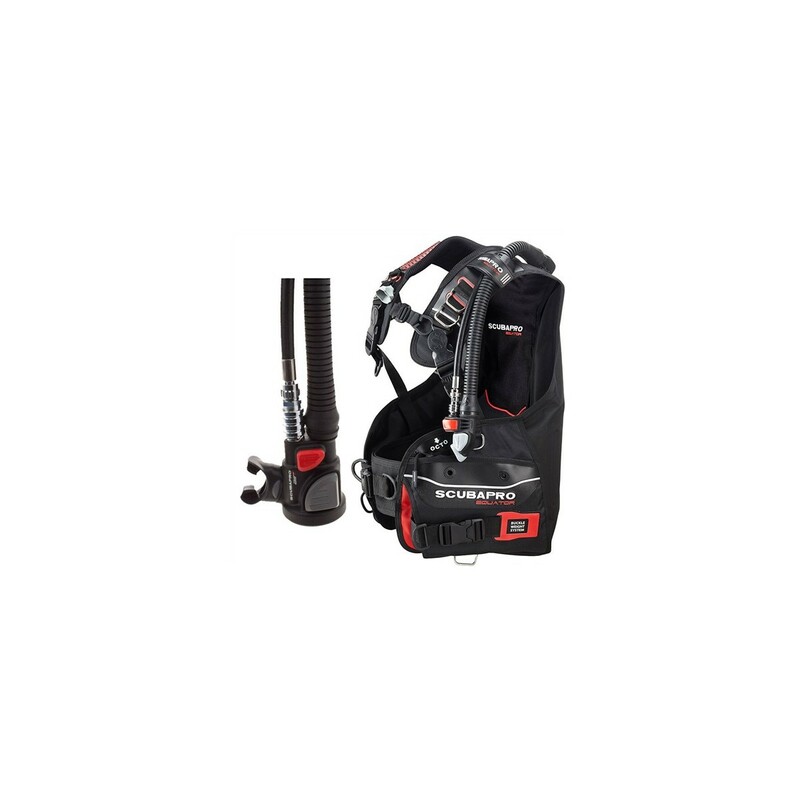 Also available with Technical Information Size Lift (N) Lift (kg/lb) Max bottle size (l) XS 100 10.2 / 22.5 10 S 120 12.2 / 27.0 15 M 130 13,3 / 29.2 15 L 150 15.3 / 33.7 15 XL 170 17.3 / 38.2 15.